Lynchburg-Clay is ready to get the 2019 track and field season underway and both the boys and girls varsity teams are looking to improve on their seventh and fourth place finishes in the Southern Hills Athletic Conference in 2018. The Lady Mustangs track and field team earned fourth place at the annual SHAC Track and Field Championships but were unable to crack the All-League team that was dominated by the Eastern Lady Warriors, Fairfield Lady Lions and Peebles Lady Indians with the lone representative not wearing red was the 4×100-meter relay team for the West Union Lady Dragons. In the boys competition the Mustangs earned a seventh place finish and were unable to earn a spot on the All-League team that was again dominated by Fairfield and Peebles in the boys standings. Lynchburg-Clay’s girls team features five seniors with Sam Kirby, Mia McCammon, Audrey Merry, Maelynn Quigley and Allie Stroop returning to the program in 2019. The seniors will be grossly outnumbered by underclassmen with six juniors, five sophomores and four freshmen rounding out the team. The numbers are even more skewed toward a youth movement on the boys teams with lone senior Casey Barger leading seven juniors, 12 sophomores and six freshmen. Both boys and girls will start their season on Monday, March 25 when they travel to West Union for their opening meet, the Lynchburg-Clay teams will continue their four game road trip to start the season with meets at Peebles April 1, West Union on April 9 and an invitational at Washington High School on April 12. 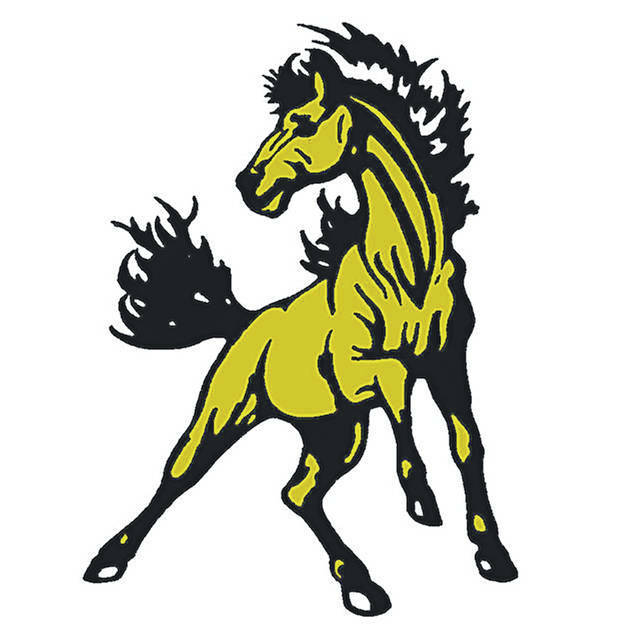 On April 18 the Mustangs and Lady Mustangs will return to the friendly confines of their home track where they will host a tri-meet with West Union, North Adams and Manchester. The teams will continue their home stand with a home invitational on April 26 featuring Fayetteville, West Union and Eastern. Lynchburg-Clay will finish it’s regular season schedule with a home dual meet on May 7, the program will honor the seniors from both Lynchburg-Clay and the visiting Whiteoak Track and Field teams.